Get yourself and your gear ready for 47 or 67 miles of Road + Dirt = FUN! 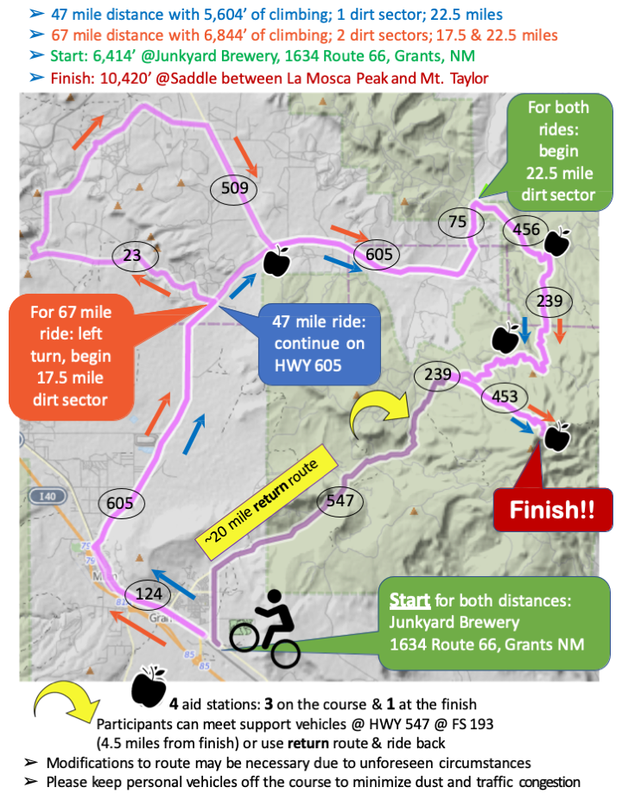 Quartz Crusher, a mountain bike event in the Zuni Mountains May 11, 2019. 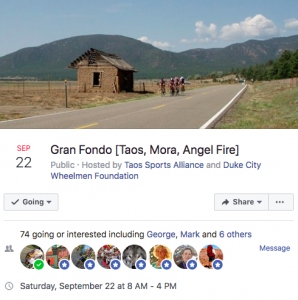 It is a fundraiser for the Cibola Trail Alliance. Get registered today! 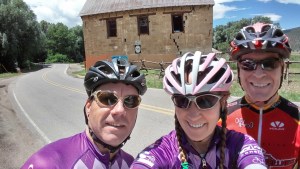 New Mexico Spokettes Racing Team Annual Time Trial for Women, expanded to include Co-Ed Teams for 2019. 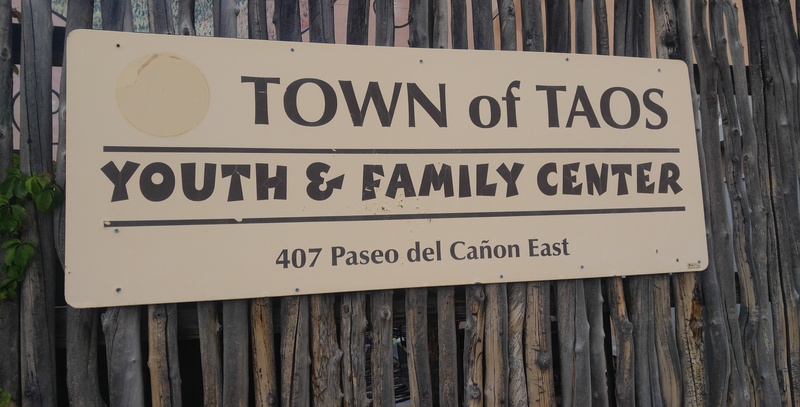 This event takes place June 30, 2019 at the I-25 Exit 248 for Algodones, NM. •First 50 to preregister receive a free t-shirt! 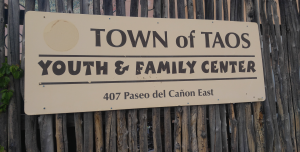 Shannon Miera, and her entire extended family, honored Duke City Wheelmen with a donation and a feature on KOBs Pay It 4ward on December 03, 2018. 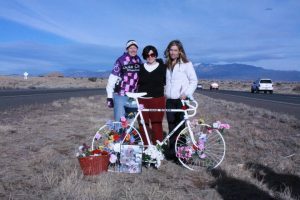 Martinez family honoring Gregory Lee Martinez II; 1986-1994. 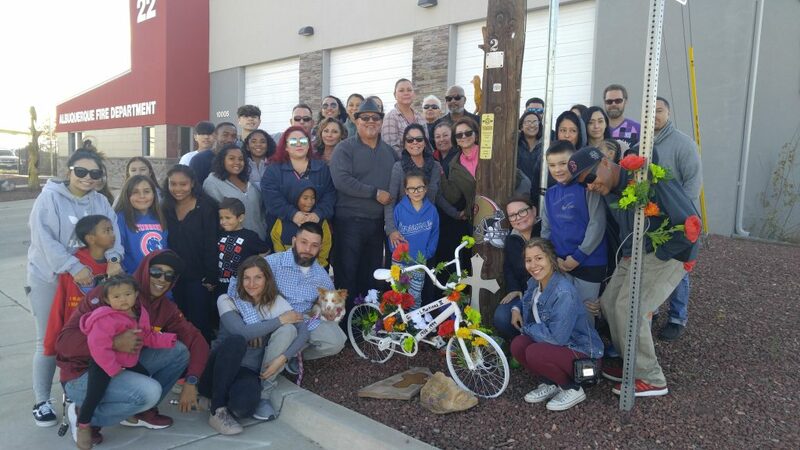 Duke City Wheelmen is working with several neighbors and the family to decide about placing a ghost bike in the Moon and Candelaria NE area to remember the 11 year old who was hit and killed near there last week. If you would like to help, you can use the contact form here on our webpage. 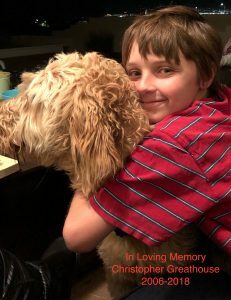 I will post updates about this situation as they become available. Please ride aware and stay safe. September 22, 2018. 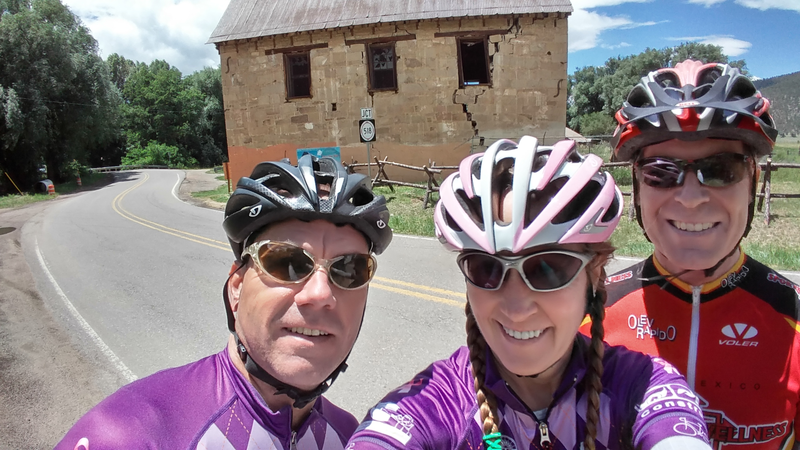 Spectacular Road Riding! 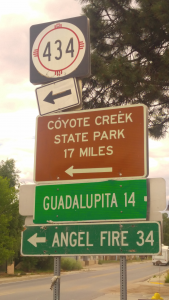 norther New Mexico has to offer. 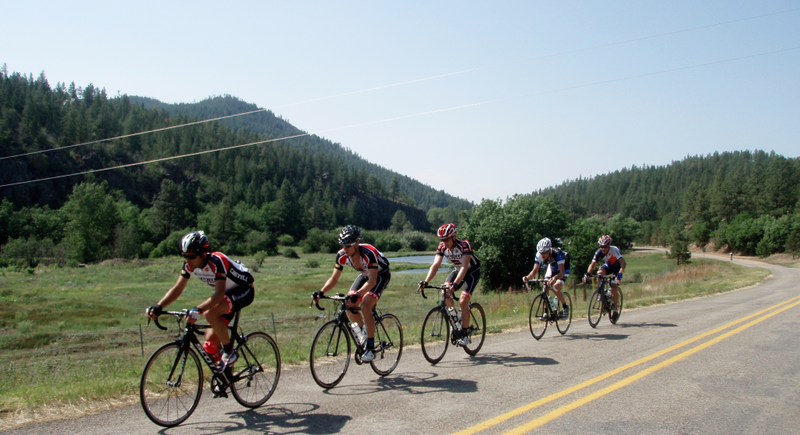 Post Ride Party will take place at KTAOS Solar Radio’s Solar Center Bar & Restaurant. 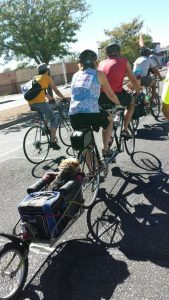 Free snacks and beverages for riders!! Your Lawyers, by your side. No USAC racing or one-day license is required for this event. 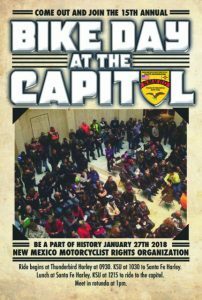 Join us January 27th in Santa Fe, at the Nation’s only round State House for this safe street and highway advocacy event! 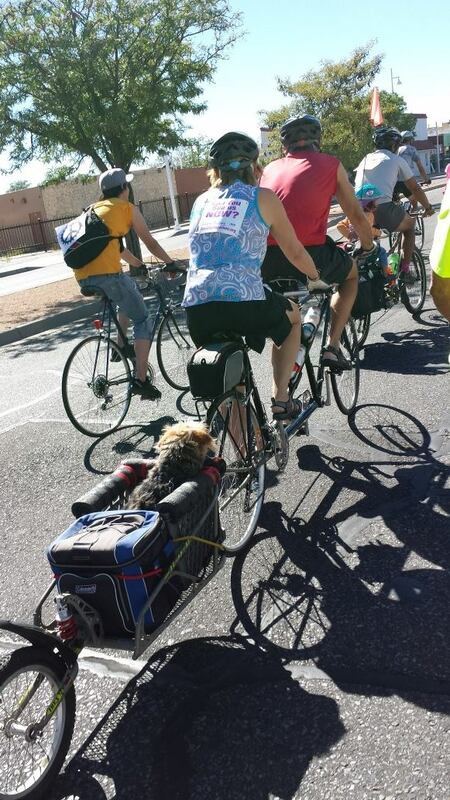 This annual event draws attention to bicycle and motorcycle safety on NM streets and highways. 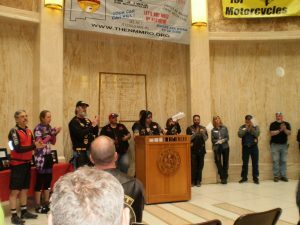 The New Mexico Motorcyclist Right Organization is the main event sponsor. Cyclists are encouraged to attend! 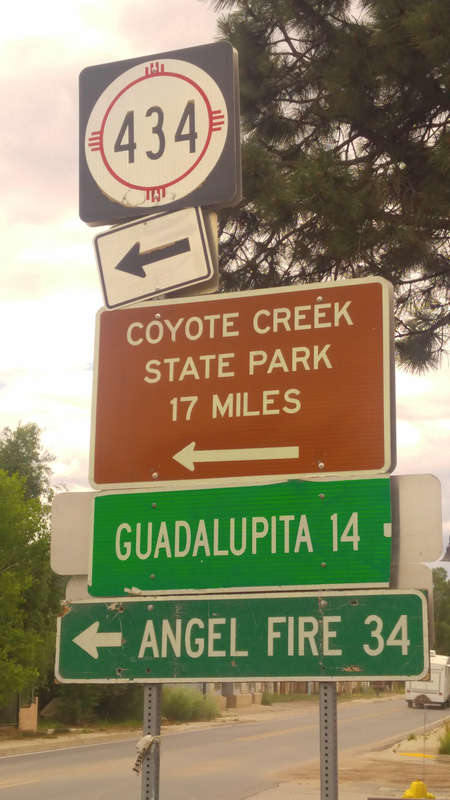 All types of alternative vehicles face the same problems on the road: Car and truck drivers don’t see us. 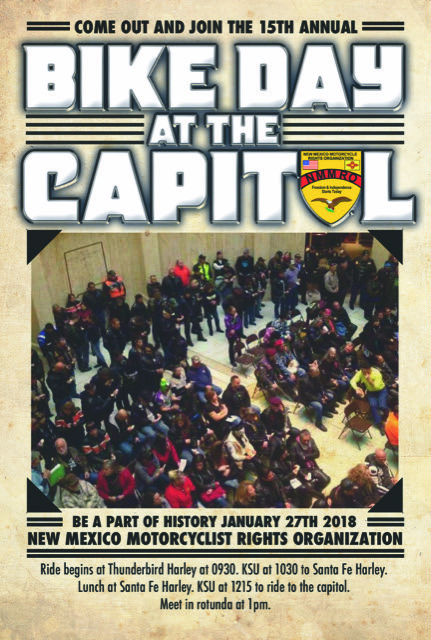 On Saturday, January 27, 1:00PM at the State Capitol, add your voice to the call for improved road safety. 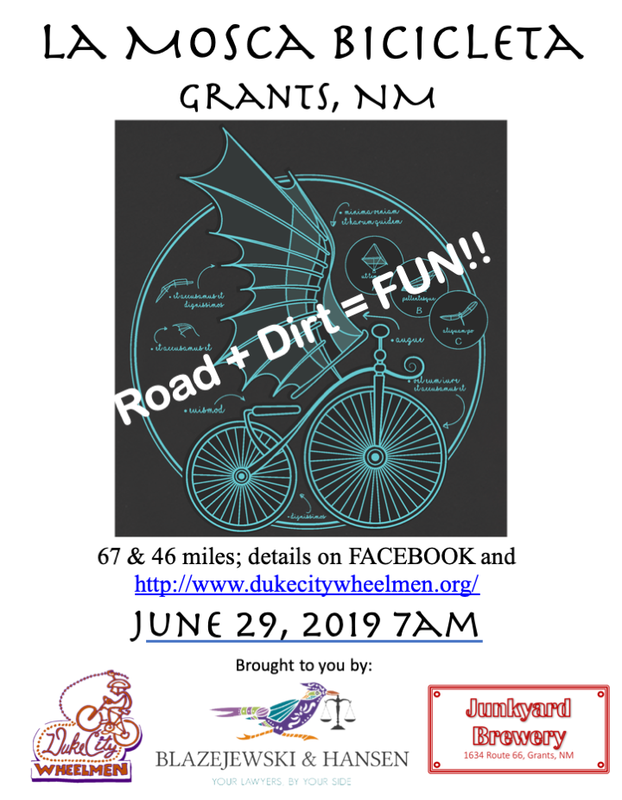 Duke City Wheelmen, BikeABQ & Bicycle Coalition of New Mexico are joining with NM Bike-N-Sport to provide transportation support and LUNCH for cyclists. Motorcyclists will meet for lunch at Santa Fe Harley Davidson. 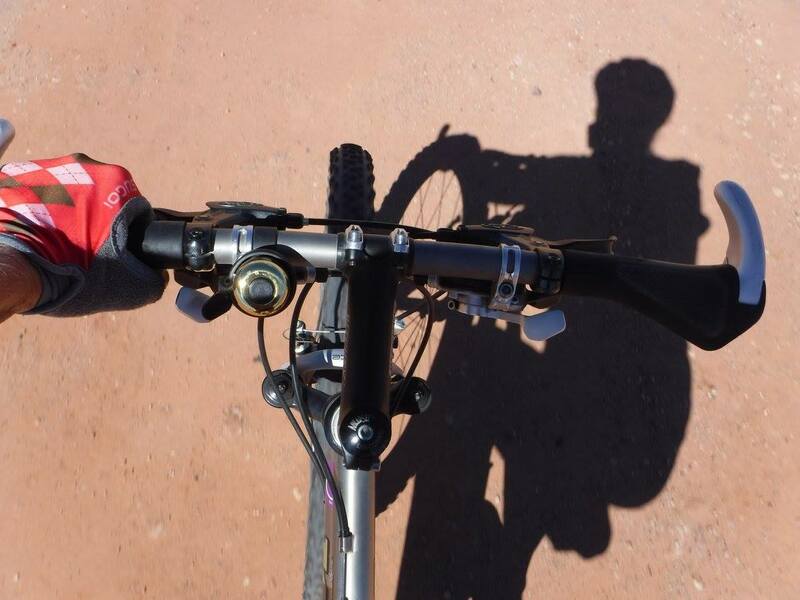 8:15 am – Downtown Railrunner Station: Ride Railrunner to Santa Fe <email: RSVP@BikeABQ.org> to have the fare paid!! 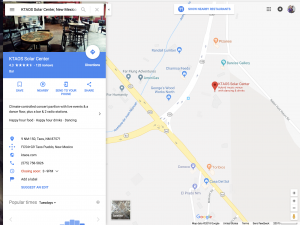 9:30 am – Thunderbird Harley-Davidson (5000 Alameda NE): Motorcyclists will meet to ride to the rally, stopping for lunch at Santa Fe Harley-Davidson (4360 Rodeo Road). 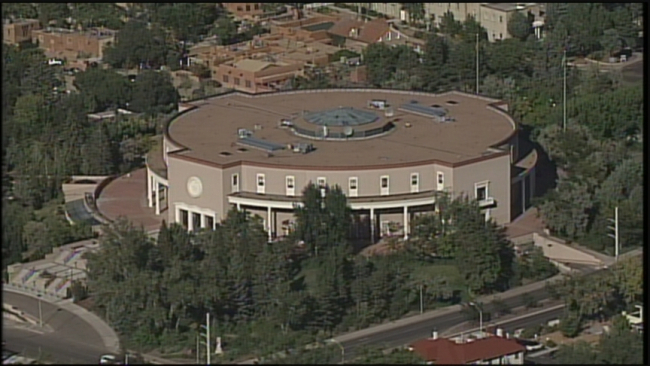 Motorcyclists will leave Santa Fe Harley at 12:15 to ride to the Capitol. 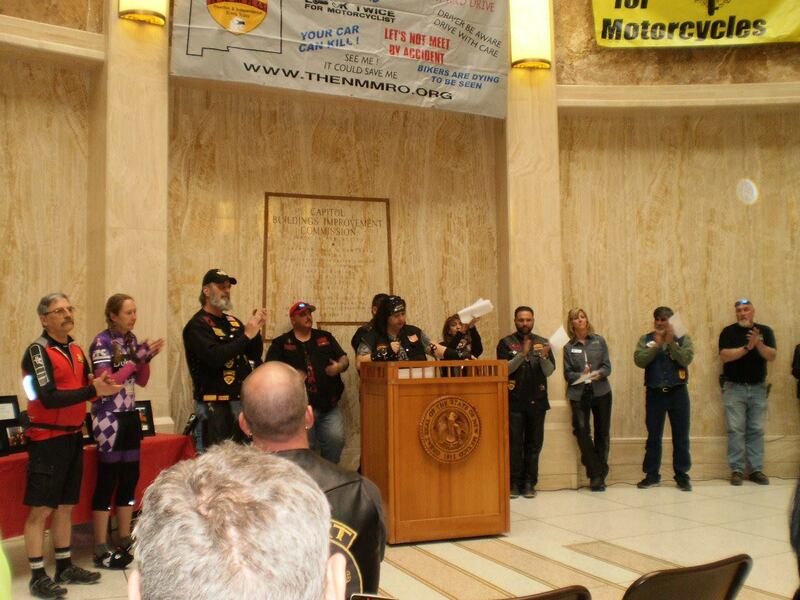 1:00 pm – New Mexico State Capitol Building (490 Old Santa Fe Trail): The rally will pay tribute to 2017 victims of crashes who were motorcycling or bicycling in New Mexico. Ongoing advocacy efforts to improve road safety will be highlighted. 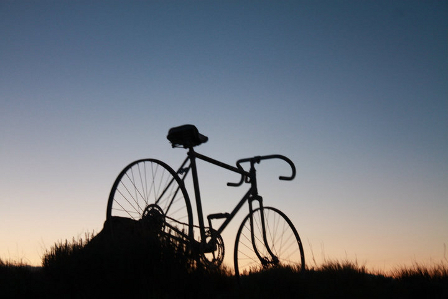 into your 2018 cycling mandate. 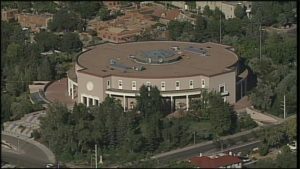 Let NMDOT hear from YOU! 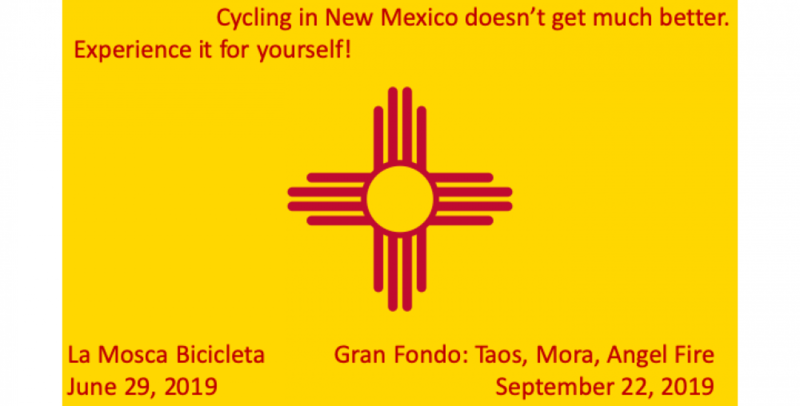 Tell NMDOT how to make New Mexico better for Bicycles!